The last 2o century genius!. What an inspiration for modern scientist. The most amazing is how he managed to deal with the wide spreed worldwide newscast from Radio, television and cable. 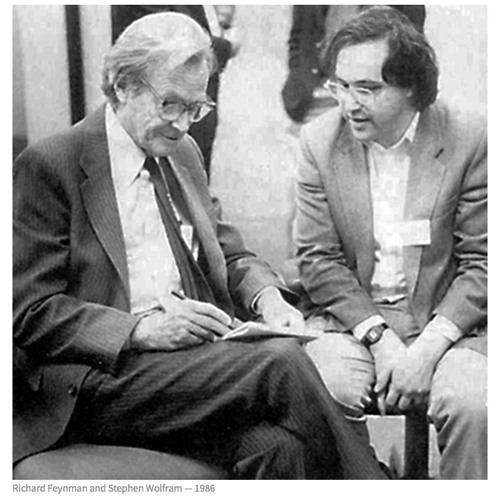 Does anyone know if Feynman ever had an opinion about the internet?